West Sound Beekeepers Association is a longstanding group of people interested in learning about bees. 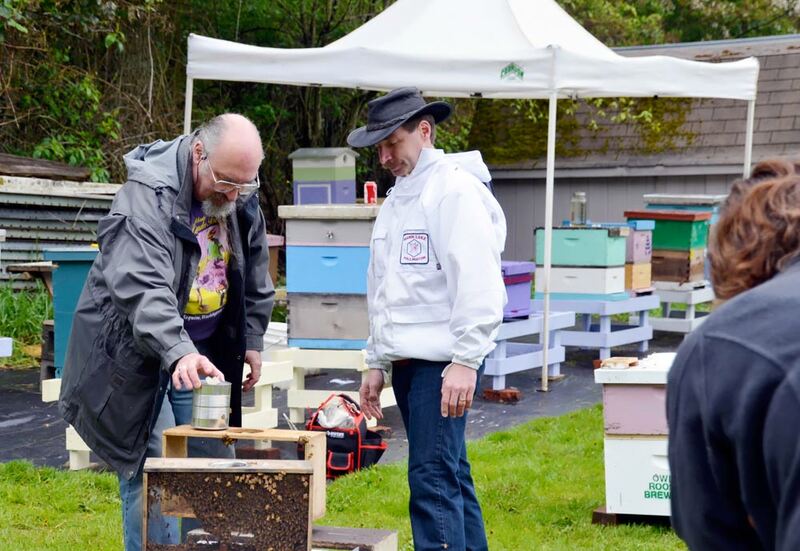 The members maintain an apiary as well as educational facilities, and meet monthly at Stedman’s Bee Supplies in Silverdale. 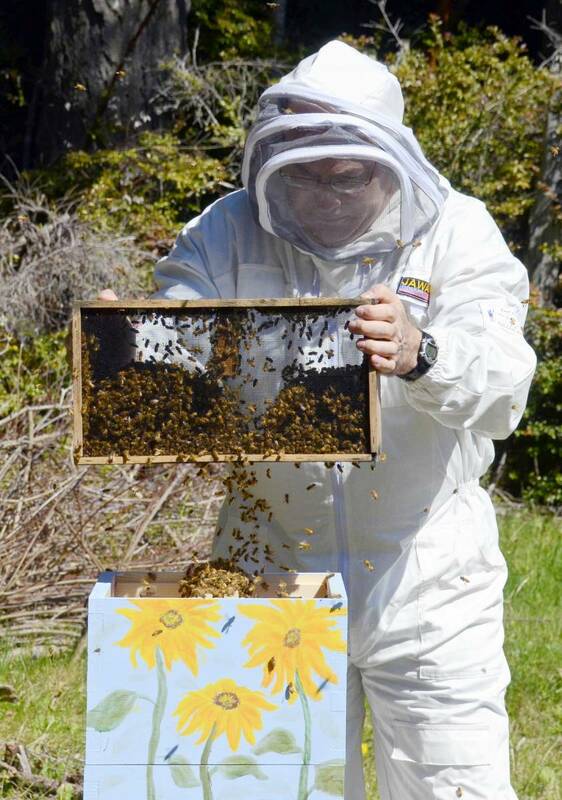 Local beekeeper Frank Wilson’s story is very similar to other members of the club. Frank Wilson, shaking a package of bees into a Warre hive. 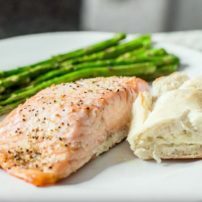 Wilson did his homework by exploring websites, reading books, subscribing to two beekeeping magazines and joining West Sound Beekeepers Association. 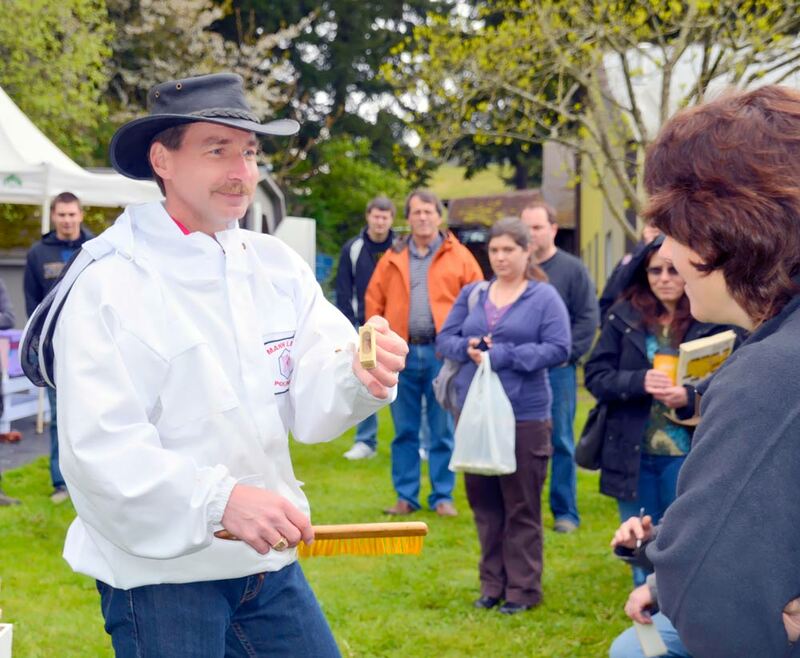 He took the basic beekeeping course offered through WSBA, studied for the exam, took the open book test and received a Basic Beekeeping Apprentice certificate and patch. 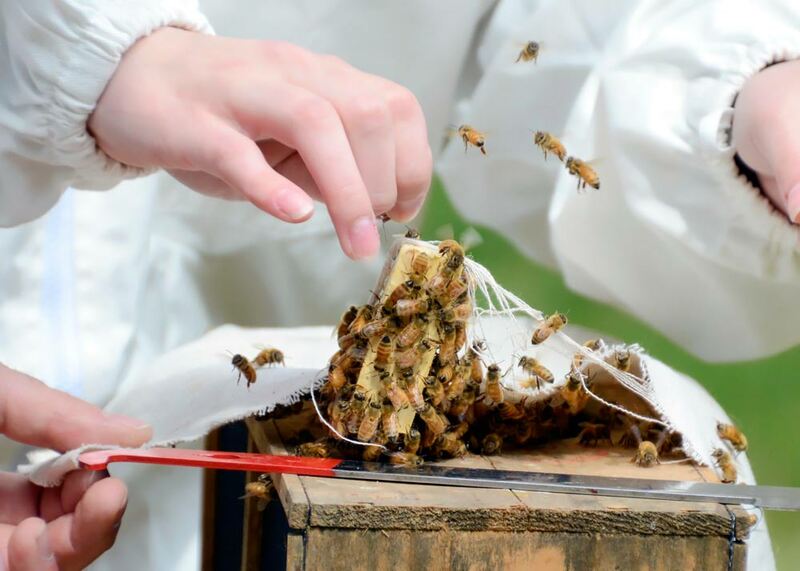 The next step in this journey is to become a journeyman beekeeper, which entails specific hours of volunteering, more learning, creating a portfolio, inspection of the person’s hive, several other requirements and another open book exam. A person does not need to become a beekeeper to take the trainings and to learn more about these prolific pollinators, Wilson says. 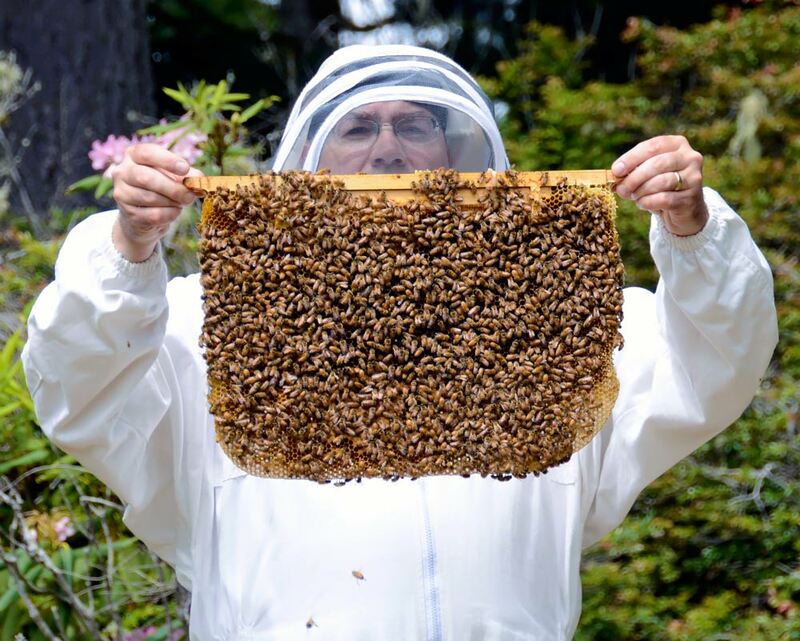 He began a blog, The Beekeepers Digest, in 2012, when he established his first hive. 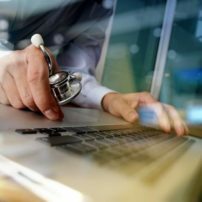 He used the blog to keep track of what he did from month to month. 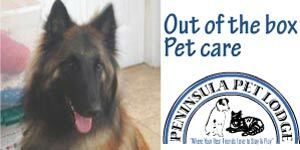 His wife, Lynn, is the photographer for most of the illustrations on the blog. 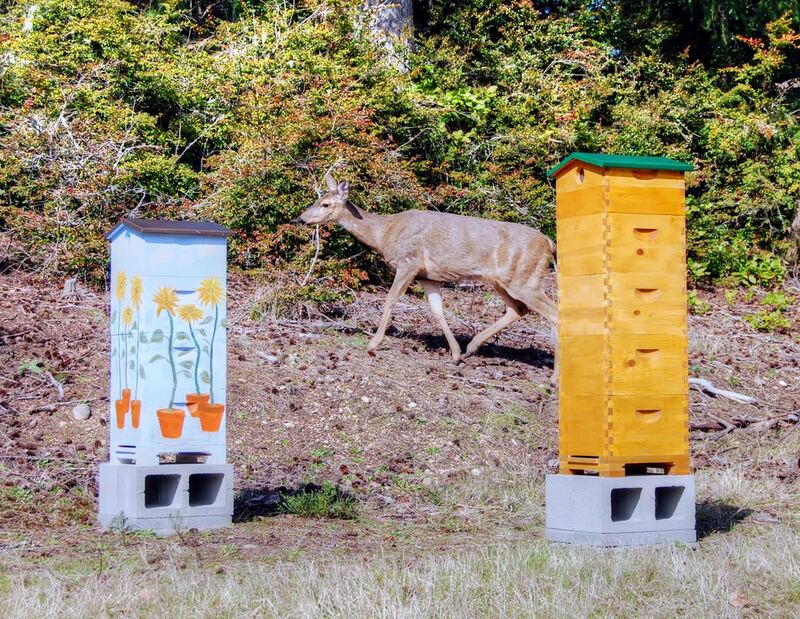 Wilson notes that in the photos of the two hives they have, the attractively painted one is his wife’s creation and the stained wood hive is his. At present they are only maintaining one hive. The hives are up on blocks. 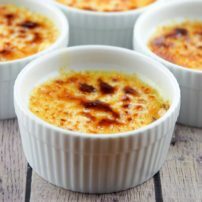 This keeps ants out of them. Wilson sprinkles cinnamon and sprays vinegar around the base of the blocks and on the blocks. This acts as a natural deterrent for the ants, which can disrupt or contaminate the beehives. Wilson’s blog includes information, photos and videos chronicling the successes and failures many beekeepers encounter in learning how to keep bees. He gladly provides education and support to others who have an interest in bees or beekeeping. He frequently hears back from people who were afraid of bees, telling him how much they’ve learned. 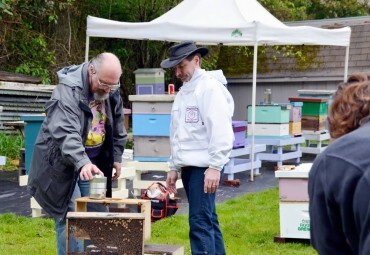 The Stedman family is credited with starting beekeeping education on the Kitsap Peninsula. Their business provides beekeeping supplies, sells honey and ships bees to those wanting to establish hives in their backyards. 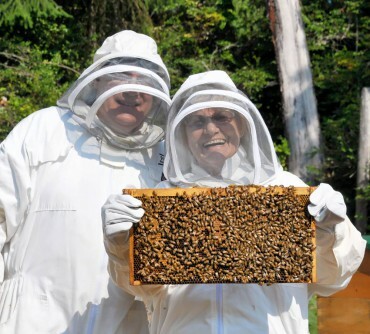 Mrs. Stedman is in her mid-80s and her enthusiasm about beekeeping is contagious. 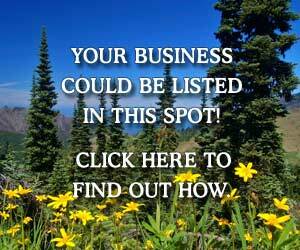 Her home basement houses the workshop for Stedman Bees products. 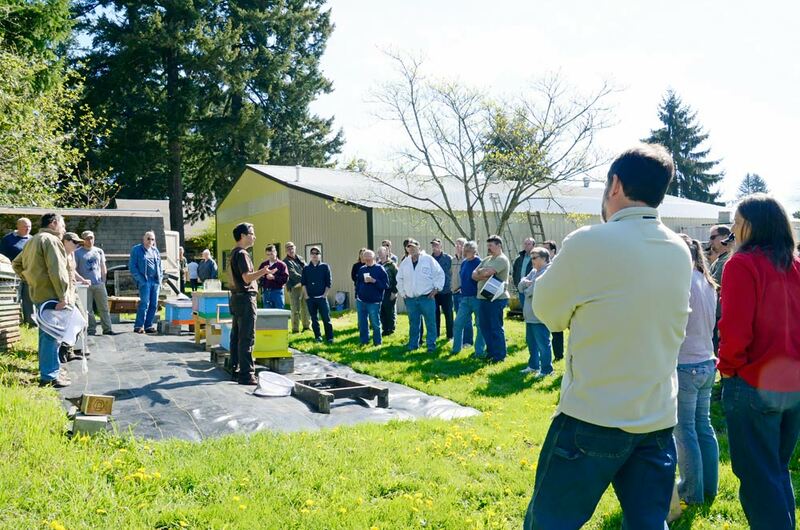 The property where general meetings and additional classes are hosted includes an apiary with 20 hives where members and new learners can experience firsthand what it’s like to keep bees and can learn more about bees and their life cycles. 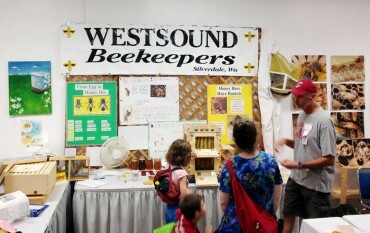 The West Sound Beekeepers Association is continuously updating its website and library with information and resources. Ted Gill (left) David Mackovjak opening a package of bees. 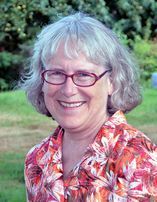 Gill is the president of West Sound Beekeepers Association. Wilson stresses that it’s always a good idea to let neighbors know about your plans to establish beehives on your property. Many people are familiar with the plight of the urban bees and the commercial bees too, for that matter. 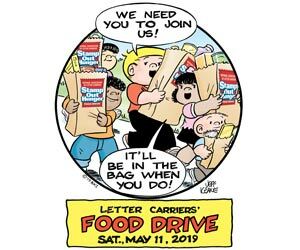 One of the ways to assist is by providing food and shelter for honey bees — plant nectar-producing flowers, shrubs and trees. 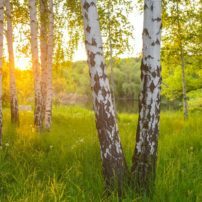 Be sure to have something blooming during various seasons and especially in the summer months, if possible. 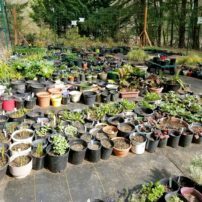 Wilson says he previously didn’t pay much attention to the plants in his garden, but now he’s more aware of the plants as a source of food for the bees. 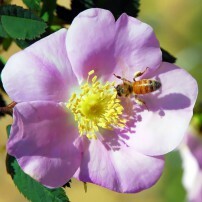 Provide diversity of plants in the garden and those types of plants that offer shelter to bees and other pollinators. 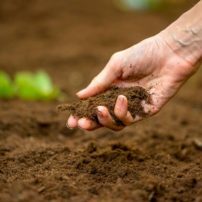 Also provide a water source — it can be as simple as saucers of water throughout the garden. 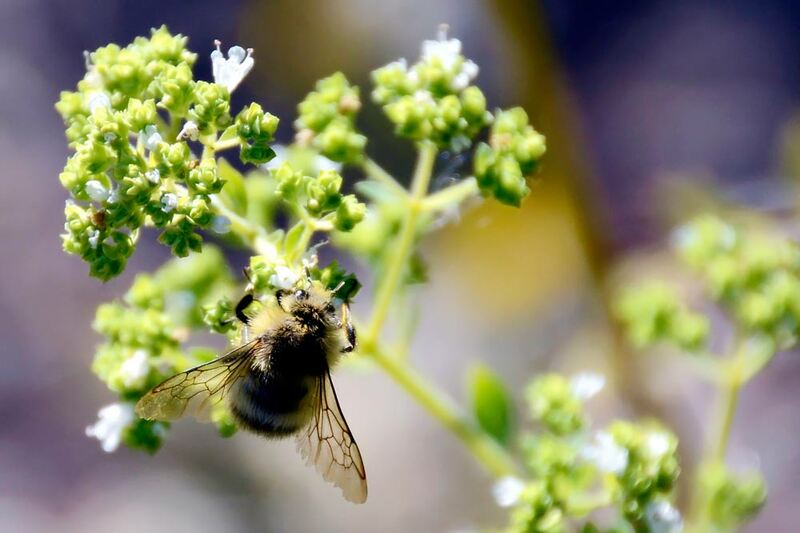 Water is a crucial element for bee survival. 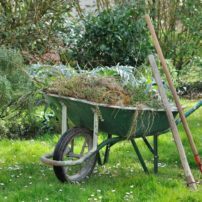 Restrict or eliminate use of pesticides in the garden. 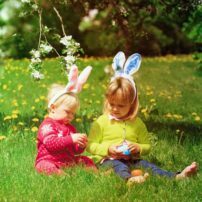 If it’s impossible to eliminate use of pesticides, use bee-safe products and follow the directions completely. 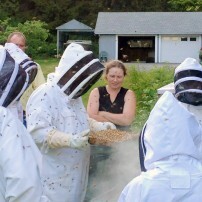 Others may want to explore becoming beekeepers. “On the one hand, it would be great to have a garden hive in every backyard; on the other, if you have a bunch of hives that are not managed correctly, you may create more problems with disease and pests than you solve by supporting a larger bee population,” Wilson says. 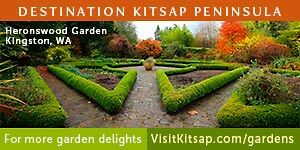 Beginner beekeeping classes this year run through March 31 every Tuesday from 6 p.m. to 8 p.m. at the Silverdale Community Center, located at 9729 Silverdale Way NW. Classes are open to all, whether planning to become a beekeeper or just wanting to learn more about bees. 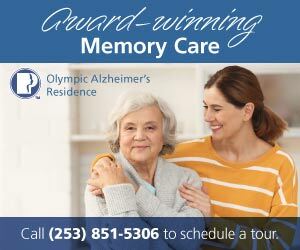 Cost is $50 and includes a one-year family membership in the West Sound Beekeepers Association ($20 value), a study booklet ($10 value) and an apprentice beekeeper certificate and patch ($5 value) Upon completion of the 10-section exam, an apprentice beekeeper certificate and patch is awarded. Family discounts are available. 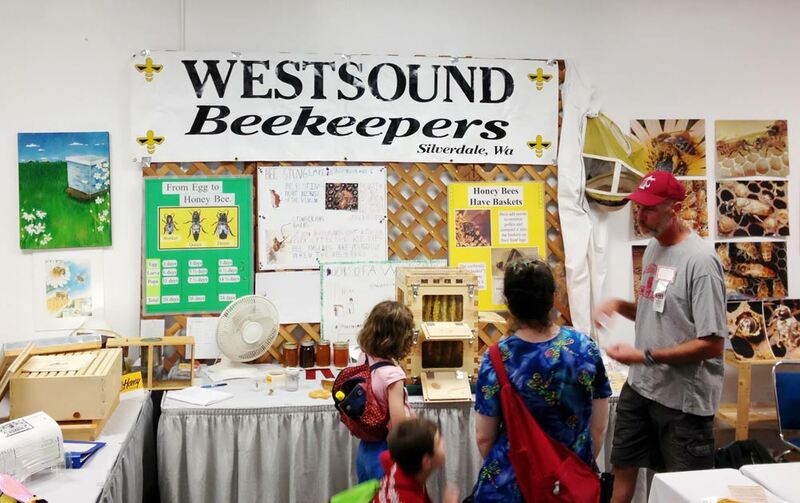 Membership in the West Sound Beekeepers Association includes access to the association’s library, meetings, apiary activities, online group and to members willing to share their beekeeping knowledge. The package to start beekeeping, once the hive is set up to receive the bees, is usually 3 pounds in weight and contains about 10,500 bees along with one queen. By midsummer, the hive will have a population of as many as 80,000 bees. Average cost is $95 for the bees, $300-$400 for the hive and some sugar water to get the bees started on building out the wax. This usually happens from April to May. The queen comes in a special cage that is installed in the hive so the bees have a chance to get to know her and become loyal to her. A plug (usually a marshmallow) is placed at the entrance to the queen’s cage. By the time the bees have munched their way through the marshmallow, they are loyal to the queen. 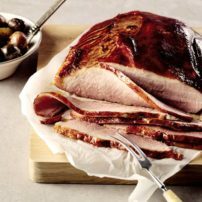 This usually takes three to five days. There is only one queen to a hive. 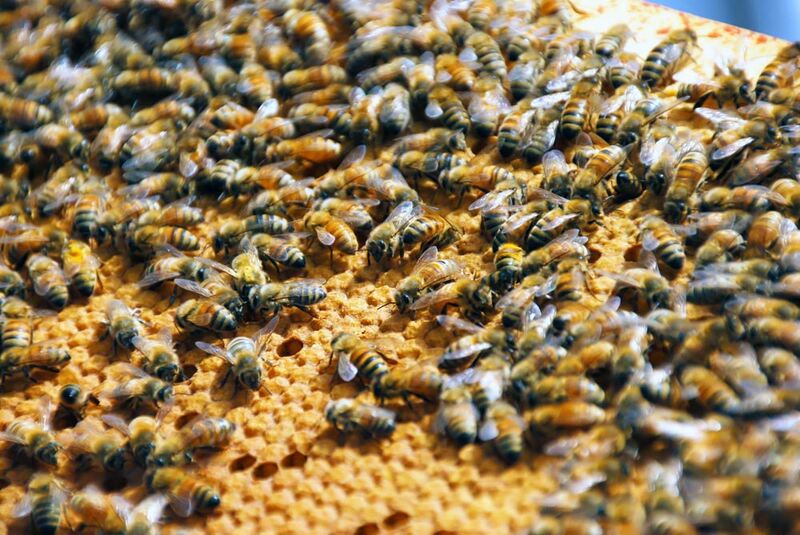 If the queen were to die, the bees create their own queen by feeding her royal jelly. All bee larvae receive royal jelly, but the queen gets fed more. The queen is surrounded by her “retinue,” whose sole purpose is to keep her healthy. Drones that fertilize the queen do not have stingers. When they serve their usefulness, they are driven from the hive and die soon after. Bees in the hive have assigned jobs. Nursery bees tend the larvae. The retinue bees tend the queen. Some bees are involved in creating more egg production and producing drones. Others do housekeeping chores. Some serve as guards and even undertakers (carrying dead bees outside the hive). Only 5 percent of the bees are males. Last but not least are the forager bees. They actually perform a “waggle” dance. Their waggle dance is likened to a salesman trying to sell something. The bees through their waggle dance signal types of pollen plants, the distance to the pollen and nectar and the precise location to head to. The more bees whose waggles agree ultimately convince the other foragers where to go to get the pollen and nectar. 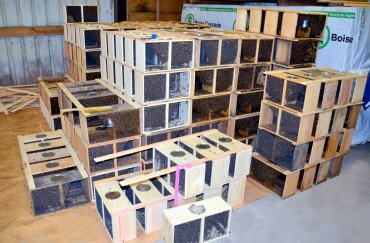 They will fly up to 3-5 miles away from their hive. Each bee in its lifetime collects 1/12th of a teaspoon of honey. 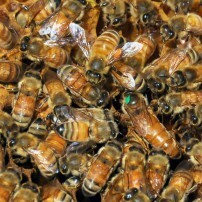 Swarming is a way of self-preservation and assuring survival of the bees. The bees decide when it’s time to create a new colony. 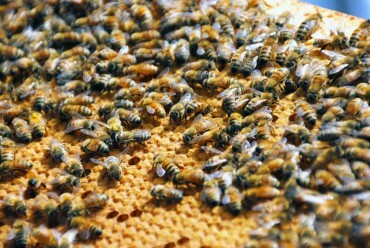 The primary swarm that leaves the existing hive takes the queen but leaves behind enough larvae to assure a new queen will grow. 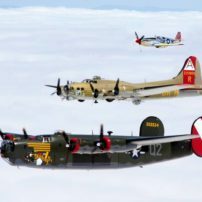 Wilson teaches the swarming class. 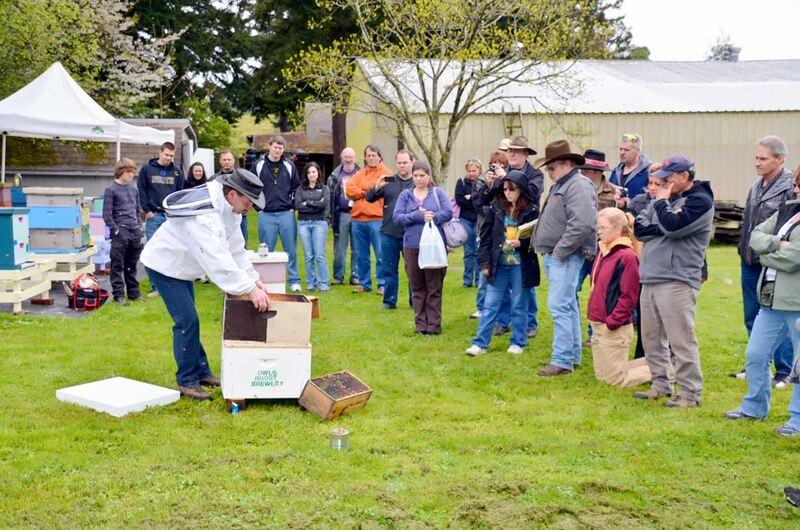 Those who encounter a bee swarm can find assistance in collecting the swarm from the West Sound Beekeepers Association. 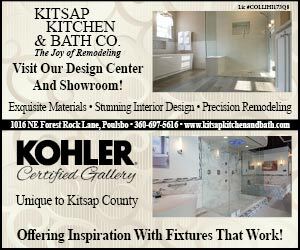 The website lists names and phone numbers in various areas of Kitsap and Pierce counties. 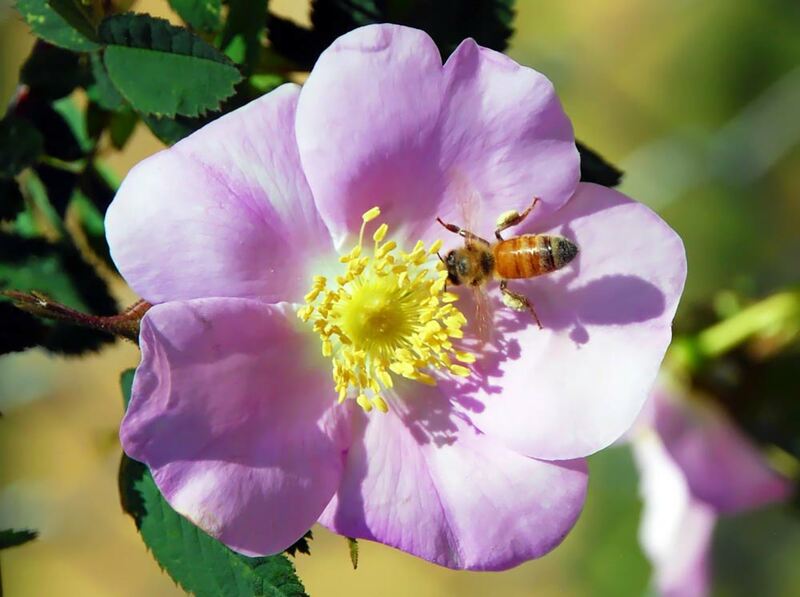 The honey the bees produce is what helps them survive through the winter. During winter or cold temperatures, bees stay balled up in the center of the hive to maintain heat. The queen is covered and the eggs are covered as the bees move around and switch positions. 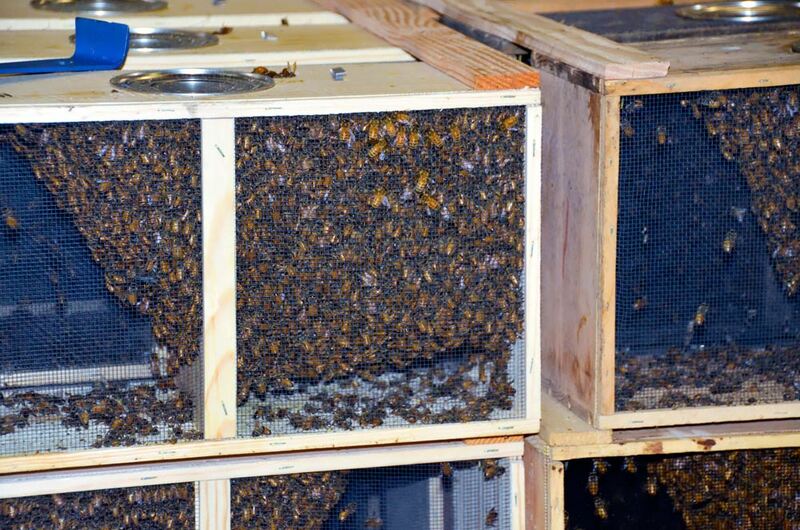 It’s thermodynamics where they maintain a heating and cooling system in the hive. 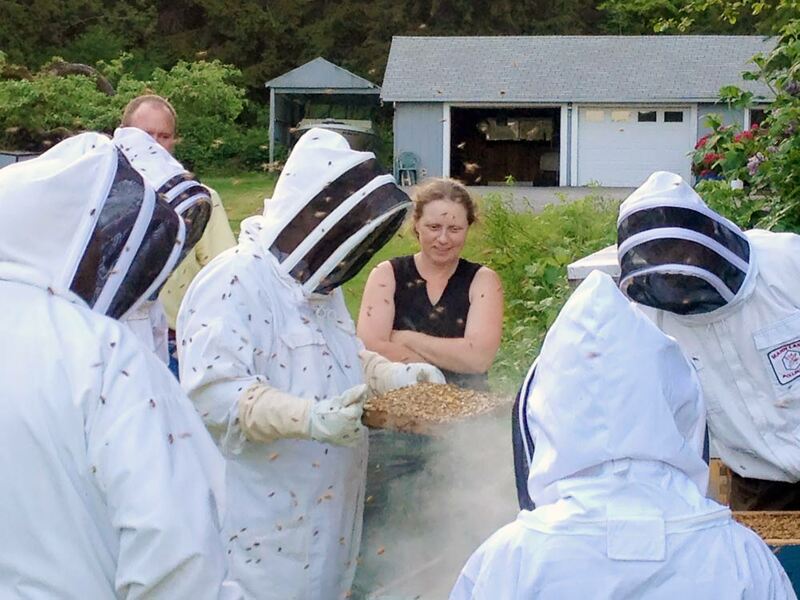 Although the beginner classes started Feb. 24, WSBA says there’s still time to sign up for the basic beekeeping course because students can catch up on a few missed classes. 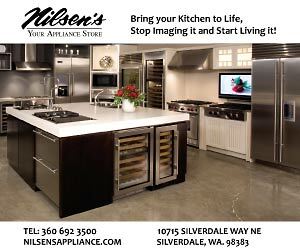 Everyone is also welcome to attend meetings every third Tuesday of the month from 7 p.m. to 9 p.m. at Stedman’s, located at 3763 NW Anderson Hill Road in Silverdale. 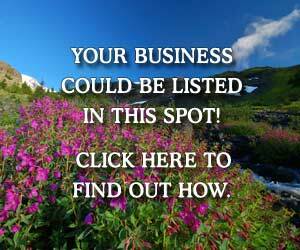 It’s best to check the website for information on topics covered at meetings and other upcoming activities. One pound of bees usually contains about 3,500 bees. The queen bee lays between 1,500 and 3,000 eggs per day. A worker bee spends three days as an egg, six days as a larva and 12 days as a pupa, and emerges as an adult after 21 days. Bees have ultraviolet vision, allowing them to see the ultraviolet light given off by plants to attract bees to their centers for nectar and pollination. Flowers also have an electromagnetic field that shows the bee whether or not the flower has already been visited. 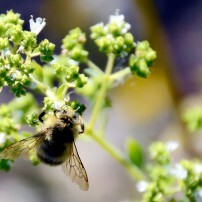 Flowers also give off caffeine to attract the bees. Feather-like hairs on the bees’ bodies gather pollen grains and create static electricity as they fly. 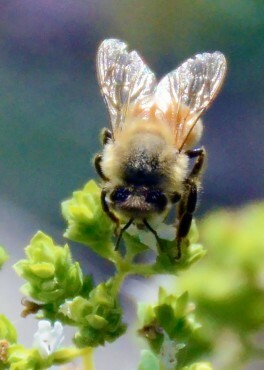 The bee’s body gets dusted with pollen as it searches for nectar. 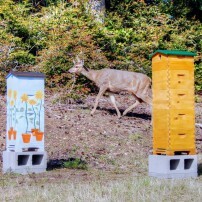 A deer sneaking by Lynn’s hive on the left and Frank’s hive on the right. 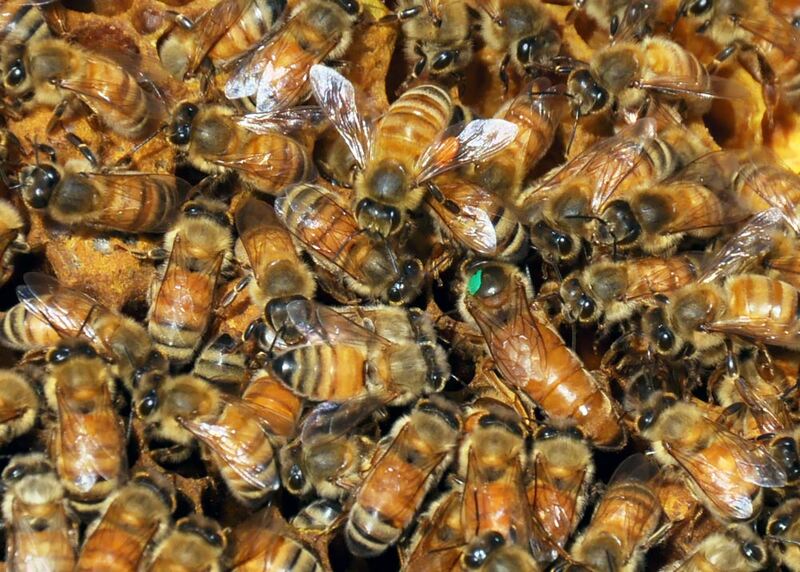 Find the queen — she has a green dot on her head.